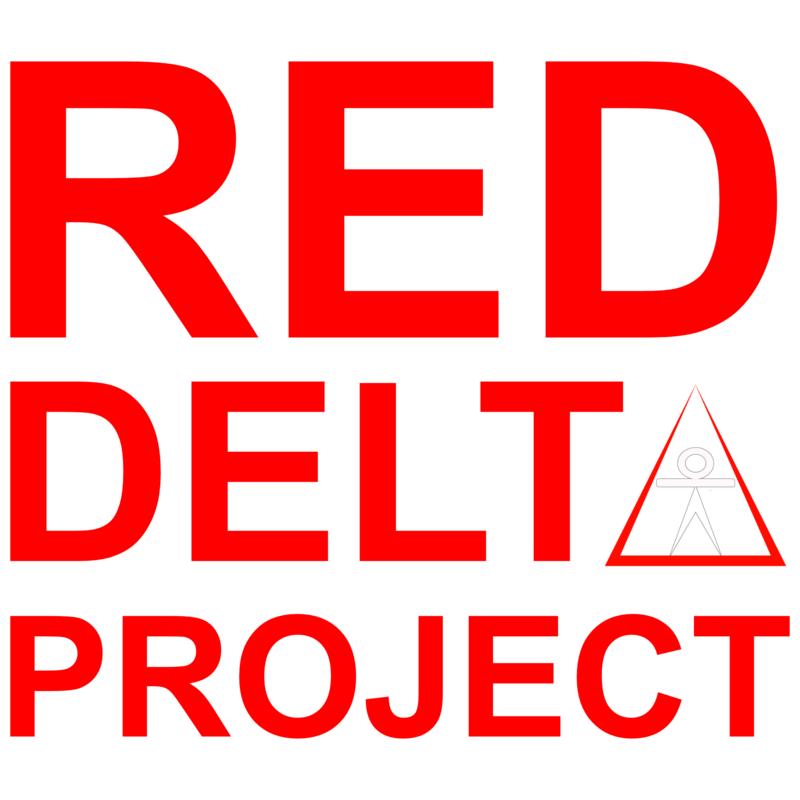 Permission eating is one of the most toxic elements in our dietary culture. It ultimately keeps you from being in control of your food choices while leaving you at the mercy of external influences like food, the scale, and expert opinions. The ironic thing is permission eating is one of the most common and even sought after strategies in the world of dieting. The internet is flooded with websites and videos that push the idea that eating “correctly” is about learning how you’re supposed to eat according to what the research or an expert claims is best. This attitude is what promotes the idea that you can’t trust yourself around food and you need to gain permission from experts and research regarding what you can and can’t eat. 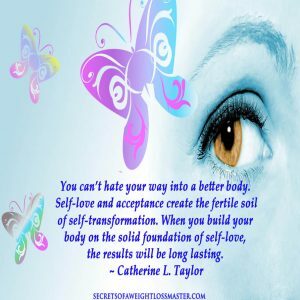 Permission eating moves you further away from the self-love and respect you deserve. 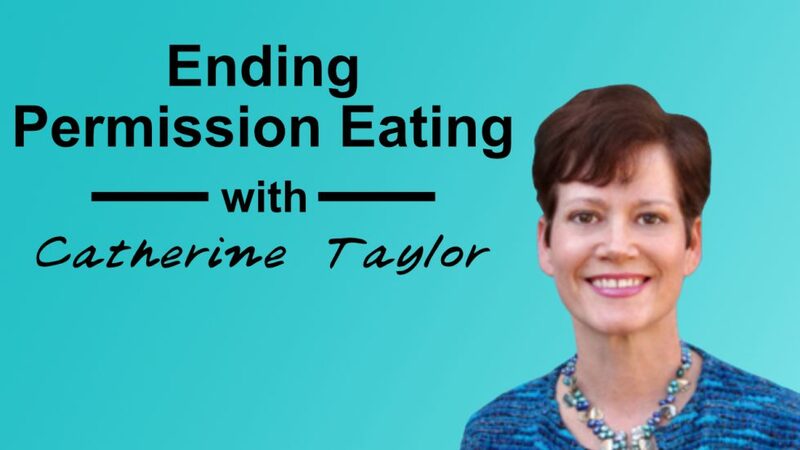 I recently had a discussion with Catherine Taylor from SecretsofaWeightlossMaster.com to discuss how permission eating became so prevalent within our fitness culture. We also discuss how it creates an endless cycle of false hope and frustration. Most importantly, she shares the secret to ending permission eating and how to reclaim your power over food so you can reclaim your dietary freedom. What permission eating is and how to prevents you from the results you want. Why permission eating can be so enticing and how to break free of its grip. The true role food plays in a healthy lifestyle and how permission eating stands in your way. Practical action steps for making peace with food and yourself and put yourself back in control of your dietary choices. You can also discover move about Catherine through her website, Facebook page and her Thinnerisms on Twitter. You can also check out this other chat I can with Catherine about Overcoming 3 Mental Barriers to weight loss.